Square White 1-piece Flat-Packed gift box in a matt finish. These gift boxes are ideal for small gift items. These Matt White boxes are perfect for a cost effective alternative to a luxury box. 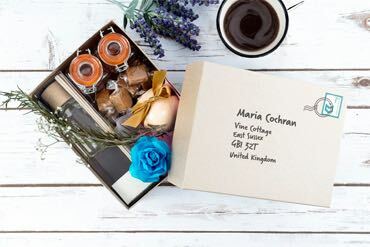 With the lovely matt finish, these boxes are very smart for all occasions.As they are flat pack they are great for easy storage yet they are extremely easy to assemble. These are brilliant for any type of gift, this size being particularly popular for small candles, pot pourri or small handmade gifts and ornaments. 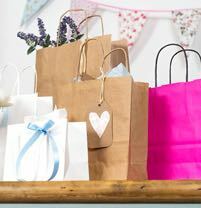 With their clean white finish, these can be excellent for weddings or favour gifts. 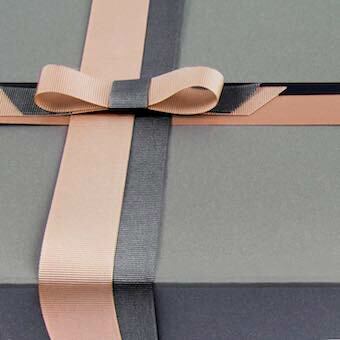 Pair these boxes with ribbon, tissue paper or even your own accessories to personalise it and make it your own. Logo printing / branding is available at a small additional cost on these boxes. 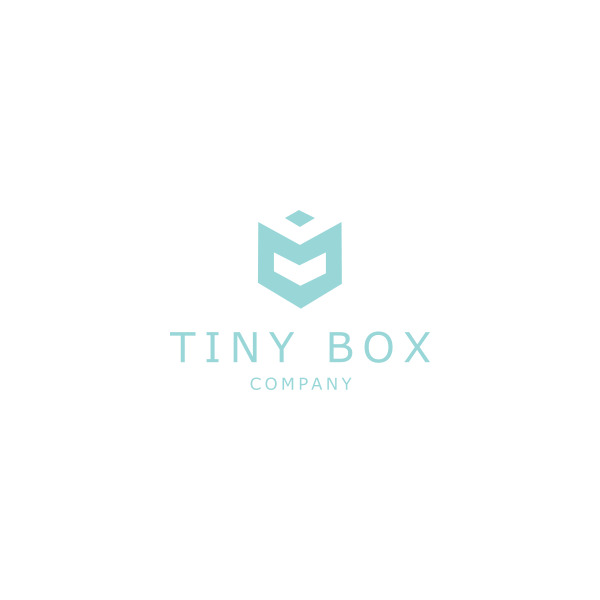 Minimum order is 50 boxes per size Please call 01825 723 832 for more details or email us on printing@tinyboxcompany.com.